SAY NO to Noise! SC-600D Water Pump uses excellent ceramic bearings and MCU control of the three-phase brushless DC circuit. It always operate quietly, never loudly shouting. Good products should not only be used, but should be easy to use and durable. 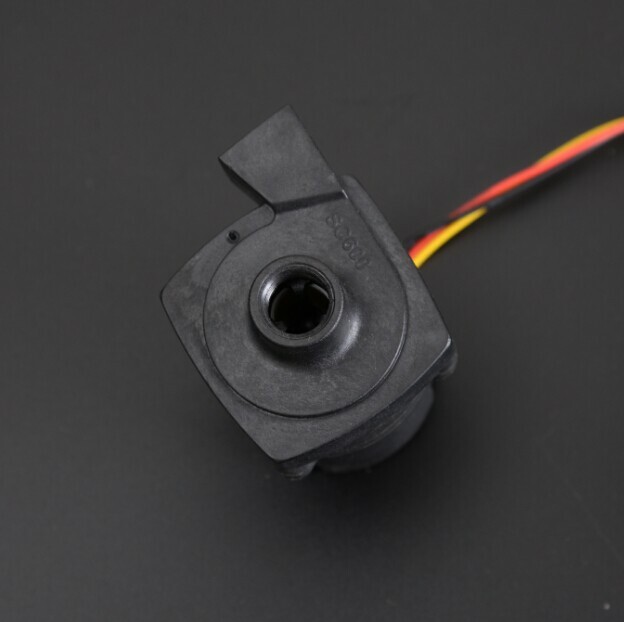 Thanks to excellent ceramic bearings and MCU control of the three-phase brushless DC circuit, SC-600D greatly extend the service life, durability, but also has resistance Temperature, impact resistance, seismic, controllable excellent ... and so on, many advantages waiting for you to discover. Looking for ideal Dc Mini Water Pump for Sale Manufacturer & supplier ? We have a wide selection at great prices to help you get creative. 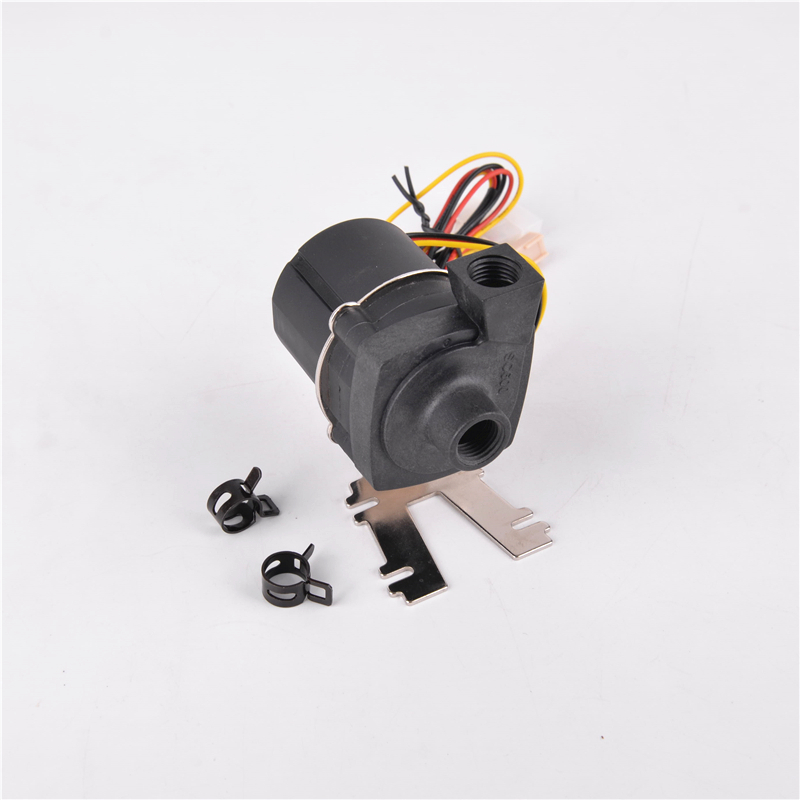 All the Brushless Motor Pump are quality guaranteed. We are China Origin Factory of Water Cooling Pump. If you have any question, please feel free to contact us.